Nedda and Gigina Necchi were born, respectively, in 1900 and 1901, in a wealthy family of entrepreneurs from Pavia. 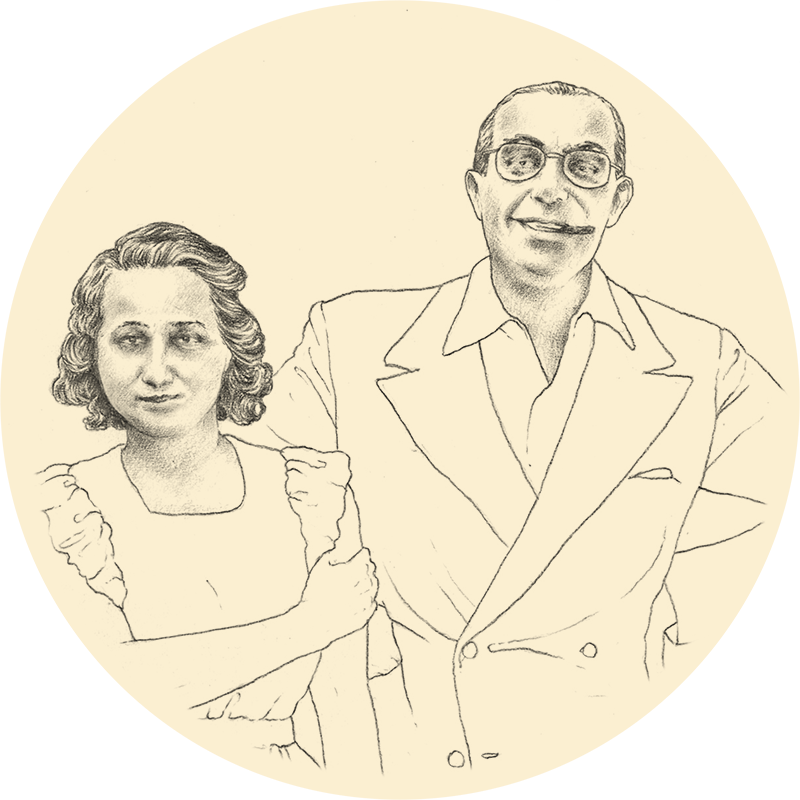 Only one of the two daughters, Gigina, married: her husband, Angelo Campiglio, was ten years her senior and soon interrupted his medical career to manage the Necchi family’s foundries. In 1932 this trio moved into the villa on Via Mozart, which was to become a center of elegant socializing and generous philanthropical activity. In 2001, when she passed away, Gigina Necchi Campiglio left her Milanese home to the FAI. A refined house from the 1930s designed by the famous architect Piero Portaluppi, a delightful garden that is always open, to spend time in the shade of large magnolias, a voyage through precious furnishings that accurately convey the atmosphere of lively social life of the Milanese haute bourgeoisie. In a harmonious fusion of art and tranquility, the Villa also contains the collections of Alighero and Emilietta de’ Micheli and Claudia Gian Ferrari.